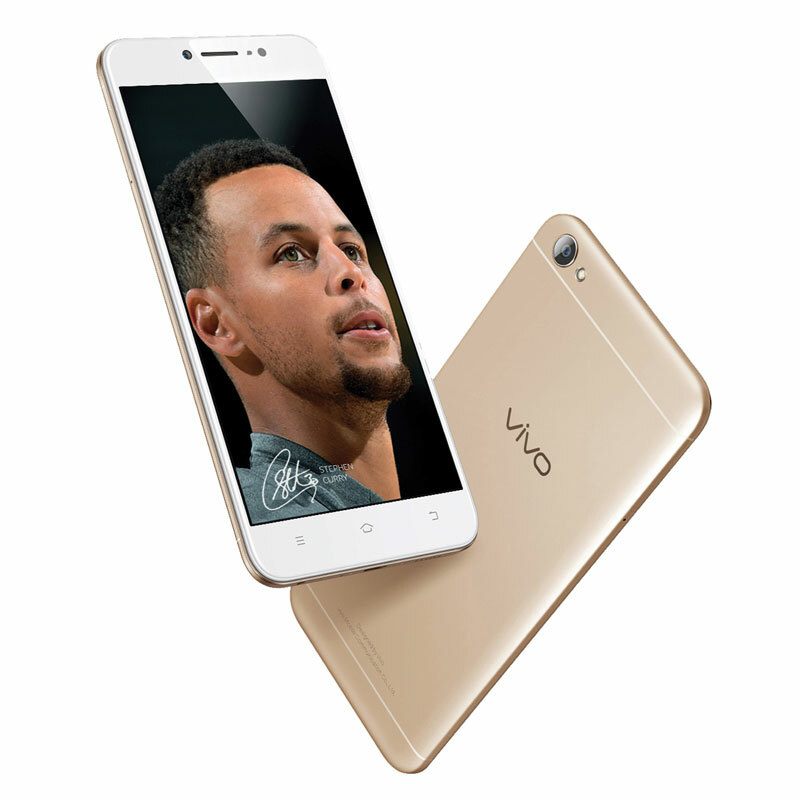 In the wake of its recent launch, the Vivo V5 Lite has drawn the attention of selfie enthusiasts nationwide due to its 16-megapixel camera, an outstanding feature that no other smartphone brand in the same price range—Php9,990—can claim to have. 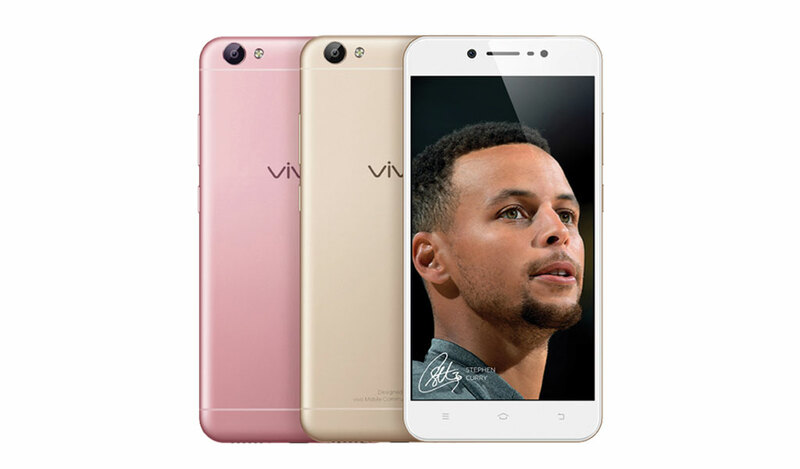 The Vivo V5 Lite’s more advanced beauty algorithm also puts it at a greater advantage when compared to the Oppo phone. It uses a Face Beauty 6.0 feature that enhances one’s skin tone, giving it a naturally radiant glow that the Oppo’s Beauty Face 4.0 is not capable of.